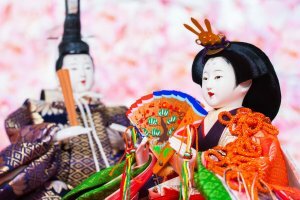 For centuries, Japanese women have been known for their luminous complexions. It is said that the custom of washing one’s face and retaining moisture started from the Paleolithic age. 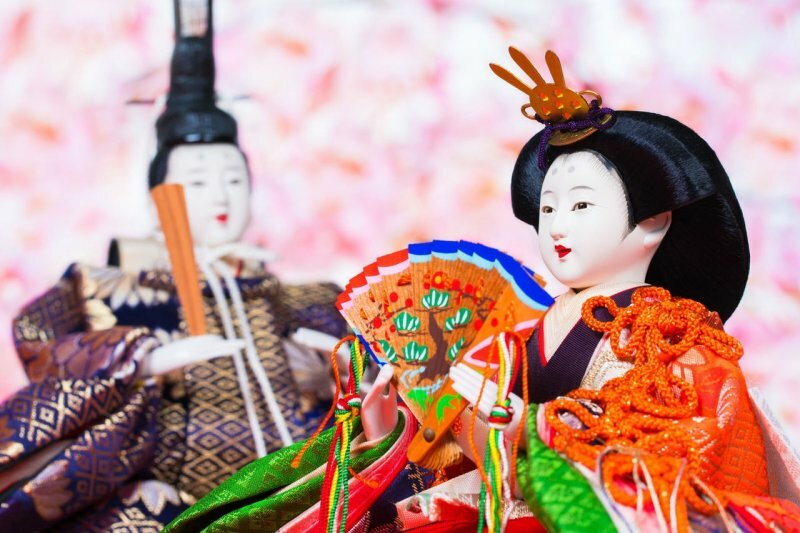 From the Asuka period to the Nara period, the Japanese recognition of beauty and beautifying culture was established. 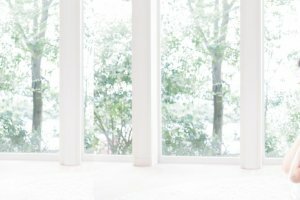 These days Japanese women still strive to keep young skin, and it is often said they tend to look younger than their actual age. This is due to their skin's true beauty and the utmost care given to keeping their skin regularly moisturised. 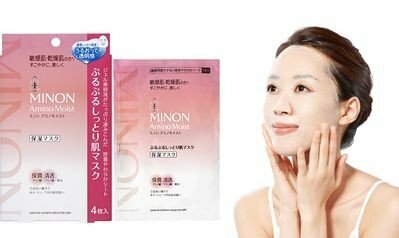 Given this, women of all ages are especially interested in Minon Amino Moist, from Daiichi Sankyo Healthcare, for sensitive and dry skin. 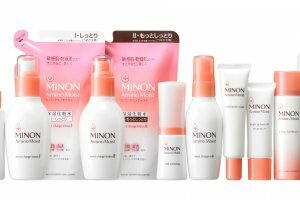 Minon Amino Moist is a skincare series that grants “gentleness & beauty”, enabling effective skincare by aiming for clear, beautiful skin with a mild formulation. Amino acids have been a key ingredient throughout history to helping achieve a glowing complexion by creating a mask to be utilized on the face. Cleopatra even subscribed to these practices utilizing the form of milk. 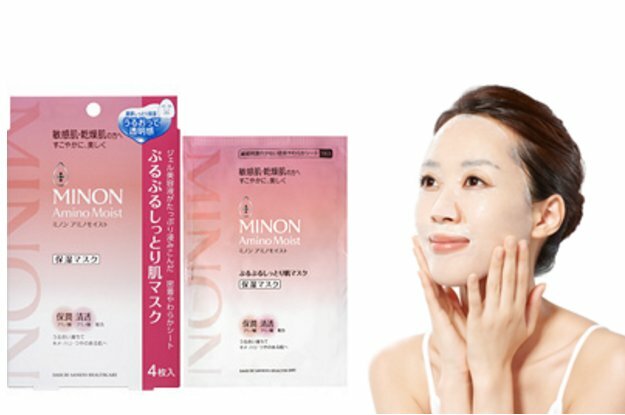 Minon Amino Moist amino acids hydrate the skin, help the skin retain moisture and protect the skin. 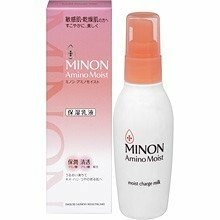 Minon Amino Moist's hydration cleansers do not strip the skin of its inherent moisture and do not pose excess stress on the skin, leaving it silky and moisturized. 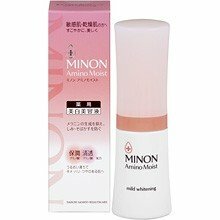 Minon Amino Moist was created to meet the true needs of women struggling with sensitive, dry skin in order for them to regain their confidence. It aims to be a skincare solution with a difference that supports the 'health and beauty' of sensitive/dry skin to leave smooth, firm and glossy skin. 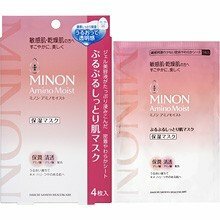 Minon Amino Moist was developed as a skincare product for dry and sensitive skin and is gaining wide popularity for its mild composition and high moisturizing power. The formulation was conceived by a pharmaceutical company, based on dermatological research, specifically for dry and sensitive skin. 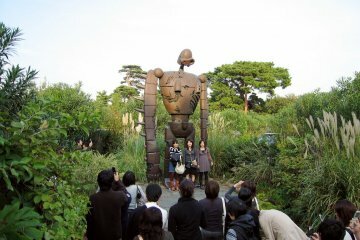 The expectation is not only increased beauty, but also mildness on the skin. 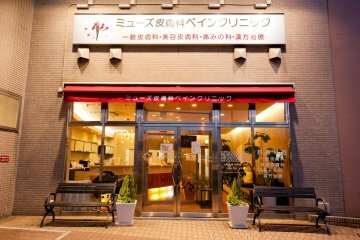 This answers the needs of Japanese women seeking high-class beautification and moisturizing effects from their skincare products while remaining perfectly suitable for sensitive skin. 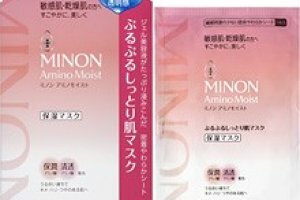 Minon Amino Moist includes 9 kinds of moisturizing amino acids to support the barrier functions of the skin, and 2 types of clarifying amino acid, which promote elasticity, refinement, and shine. This specialized skincare range suits all standard skin types but particularly dry and sensitive skin, thanks to a line-up that all provide moisture and clarity to the skin. The scarcity of this product makes this a 'must buy' while in Japan, because it isn’t sold overseas. To get started, try the bestselling Moisturizing Skin Mask, perfect for those concerned about eliminating fine lines and creating skin so luscious it asks to be touched. The Moist Charge Milk, an addictive-feeling thick and luscious milk, glides smoothly onto the skin, blending and trapping moisture. The Moist Charge Lotion II, will not only blend seamlessly into the skin with no stickiness but creates a base for holding moisture in. Clear Wash Powder will remove old cuticles that might be lead to skin dullness or pores, and creates smooth skin. Moreover, the mild whitening essence smooths out the rough surfaces of the skin, keeps sensitive skin from over-tightening and brightens up the skin’s appearance. 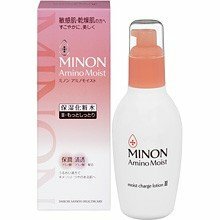 These products will likely quench your thirst for the moisture Minon Amino Moist's product line provides, with you almost certainly wanting to purchase the complete lineup after trying them out. 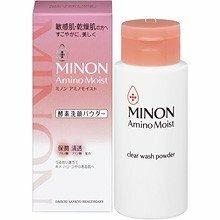 Minon Amino Moist can be bought exclusively in Japan at approximately 12,000 drug stores, as well as at many online retailers offering direct shipping. Take the first step to achieving beautifully moisturized skin. When I first tried on the face mask, I noticed that the mask is very moisturizing without being to sticky. This face mask does not dry out right after your skin absorbs it, and leaves the skin hydrated for a long time so my face still feels bouncy even on the next day. When I took the mask off, my face felt instantly restored. 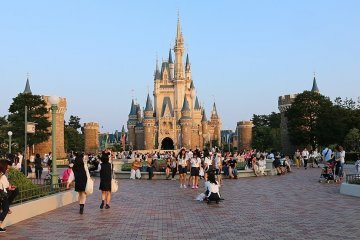 Since I have sensitive skin, when I look for a new skincare product, I look for something that is gentle and emollient. I was a bit worried because normally my face would sting right after I try out a new product, however in this case, my face only feels softer! The changing weather is not kind to skin and these masks offer instant relief. The mask is so much easier and more efficient than using creams and lotions. I can save a lot of time just putting it on and getting back to my routine.